Trail cameras are an important part of every hunters’ collection of tools. Due to the fact that there are so many options, it can be difficult to pick the very best one. To make the process of buying the best trail camera for the money easier, we have compiled a collection of our favorite cameras. Check out the features and learn why we think they are important. One of the best reasons to use a game camera is to see what game wanders around your favorite hunting spot. It is a good idea to use a camera that provides crisp and clean images and shoots video and stills with a quick trigger time. It is also helpful to have a camera that has a speedy detection speed so you do not miss any animals that sneak past. A powerful, yet subtle flash also helps keep the animals nearby, but without scaring them away with the quick burst of light in the middle of the night. The most important aspect of using a trail camera is the quality of the images it captures. If you cannot see what is in the field, then what is the point of using a trail camera. When you are making your choice, it is important to look at sizes of the images and the resolution, too. The size is all about the MP and the video resolution is all about the P. It doesn’t always matter how much the camera costs, even the cheap trail cameras can have good MP and P. However, there are some numbers to know. The cheapest options will be 5 to 7 MP. Mid-range cameras should have image sizes between 8 and 12 MP. The best quality is is 14-20 MP. However, 8-12 is usually enough for good, crisp, and clear images. The lowest resolution for videos is 240 to 1080 P. Standard quality videos will be 480P, while HD quality videos shoot at 720P. The best quality HD videos are 1080P. We do recommend getting a camera that will shoot videos at 720P. 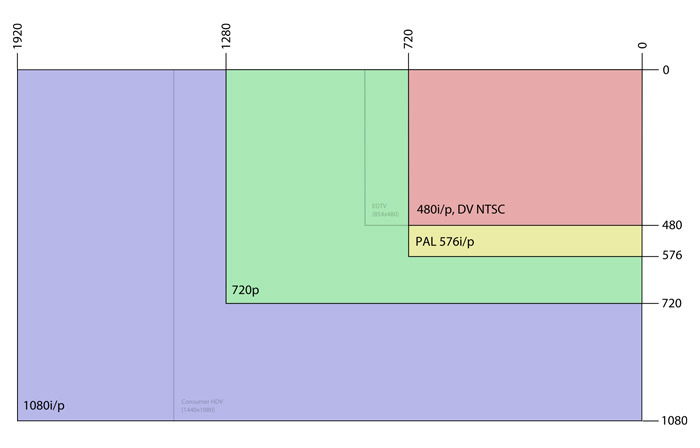 But, if you are relying mostly on still images, then you can go smaller with the video resolution. Another important consideration is how much video your camera will save for you. Most hunters do not sit and wait for something to walk in front of their cameras. They leave the recording to their cameras and go about their daily business. So, your camera will need to record and save the images it captures. Some cameras will only shoot and save short bursts of video – most no longer than 15 seconds. However, it is possible to find cameras that will save video that lasts for two minutes. Along with the time differences, there is usually a difference when shooting during daylight and at night. In a good trail camera, trigger speed is quick. Trigger speed involves the time between detecting motion and taking the picture. It works this way: an animal crosses in the path of the detection zone of the camera, the movement activates the camera, and a picture is captured. When it comes to the speed, it should be under one second because the animal would out of the detection zone if the trigger speed was slower than that. But, if you can only afford an inexpensive camera, you can set it up where animals feed because they hangout for a while. But if you want the best wildlife camera, you should be able to get cameras that have trigger speeds around 0.10 seconds. The least expensive ones can be over four seconds. The best wireless trail camera could have might have a slower trigger because it has to send and store the picture. Before you spend more than your budget, consider the where you plan to place the camera in the woods. Prior to the time that the photo is snapped, the camera has to detect movement and activate the trigger. While the trigger involves time, the detection sensors involve feet. The range can be all the way to up 100 feet, but this is only useful if you are investigating the wildlife that wanders in an open field like a farm. The average distance that most cameras will detect is 60-70 feet. This is more than enough in most situations, especially if the area is loaded with trees and brush. ​Along with the distance, you will need to consider the field of view. This is the width of the angles the camera will capture. It is wise to have a camera with a wide angle because you will be able to get more movement captured in the images. With a quick trigger and a wide angle, you will be able to get strong articulate shots of everything that wanders in the vicinity of your camera. Pay close attention to the speed, because everything slower than one second could be too slow to get the information that you need and there are several cameras that have trigger speeds over three seconds and some are over five seconds. If you use a cell camera, the recovery time is significantly longer, which means you might not get the images that you need. Since recovery time can be slow, many hunters are happy with a five-second speed, unless you have quick animals on your trails. Since numerous animals wander around in the evening and night, night vision and flash capabilities are important. 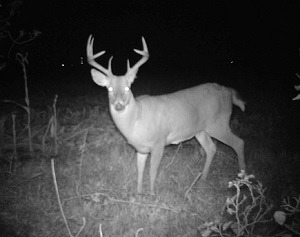 If you are using your trail camera for home surveillance, night vision is extremely important. These are the typical white flashes that show up on traditional cameras. They are ideal for taking pictures when the subject knows a picture is being taken. However, they are not ideal for sneaky shots because the lights are bright and noticeable. These flashes scare away animals. They also have slow recovery speeds and because the flash requires power, they drain batteries quickly. These are LED flashes that glow red at night. You can see them on security cameras in buildings everywhere. These are useful because they detect motion and they are subtle so animals tend to not see them. Unlike incandescent flashes, they do not use much battery power. The biggest draw back is that the photos taken at night are less sharp than those taken by cameras with incandescent flashes. 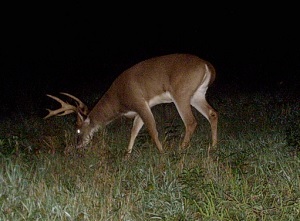 Trail cameras with LED flashes cannot capture color photos at night; they only get black and white ones. These have other names, too, like ghost or black flashes. These flashes do not emit any light at all. Because they are designed to be undetectable by trespassers and by animals that wander by. But, because of their special design, they do use a bit more battery power than other cameras. However, with the additional cost and battery power, the cameras produce photos of extraordinary quality even though they are in black and white. 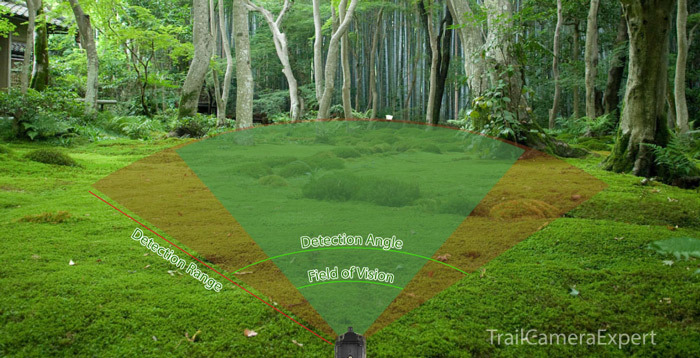 There are several features that differentiate trail cameras from one another. They include the flash style, motion detectors, resolution, ability to focus, as well as the pixels which affect the sharpness of the photos. Trail cameras also have varying differences in their abilities to blend in to their surroundings. It is possible to find nearly every combination of features so you should be able to find the perfect camera to meet all of your needs. This type of camera works a lot like a cellular phone, but without all of the features that come in a phone. These require SIM cards, so you do need a data package to have the photos save to the camera. Many cellular cameras come with motion sensors and other features to capture the movement that occurs around the camera’s lense. These cameras are great options for people who do not like to mess around with wires and difficult installations. Like a any wireless item, transmitters are needed to send the image from the camera to the recording device. 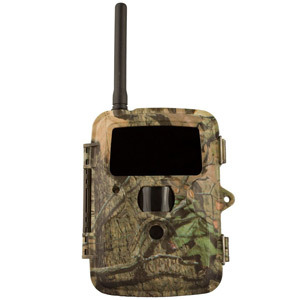 These are rather new choices in the field of trail cameras, but they are relatively easy to use because they, like cellular cameras, do not have many components that need to be used when they are installed. These are good options for out in the field and for indoor use. These are always good options because they are so reliable. However, they do come with several different components, like wires and power packs. 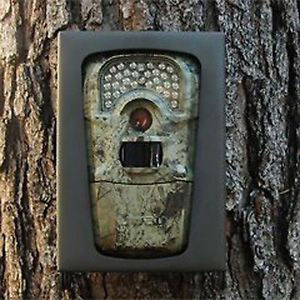 They are excellent choices for people who want to use them for security purposes at their homes or businesses, but they are not always the best options for out in the woods. Because they often have noises or lights, they can be a nuisance for wildlife. However, security cameras are good options as trail cameras if you only need to set them up temporarily. If you do decide to use a security camera you do have to pay attention to the laws in your community. They cannot be installed in restrooms or other private areas. 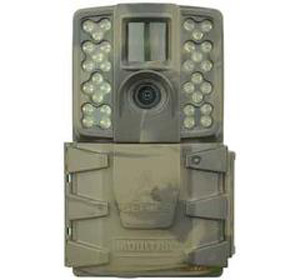 These have become popular choices for trail cameras because of the good work they do at night. They provide video footage and still shots with high resolution, so the images are easy to see. To preserve battery power, the infrared sensors usually have an automatic power switch. These cameras are easy to install because they usually just have one piece that captures and saves the images. They are also sturdy devices that can withstand the elements. They are also usually difficult to see when properly places. The worst thing about infrared cameras is the price, because they cost more than other types. The other occasional problem with them involves reflective surfaces because they can create light blobs due to the LED lights that are on the cameras. This is another type of camera that can be useful for night shots, but not for too many in a row. These use flashes, like the name suggests, so they can shoot at any time of the day or night. However, the flash does get predictable for animals in the wild, so they do learn to avoid them after a stretch of time. However, these are easy cameras to install and they are easy to move to different spots around your trails. The biggest problem is the annoyance of the flash because it startles animals with the burst of light and the noise from the shutter. They are difficult to hide because anything you put near the camera could create shadows on the image. Trail cameras require memory, otherwise, the images and videos will get lost. 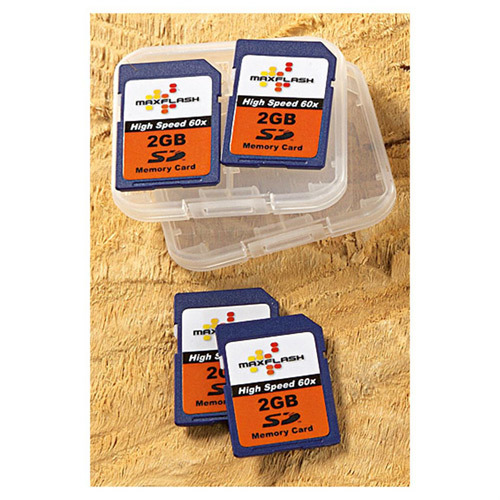 To handle the images and videos, cameras usually come with SD cards. The best cameras work with 32 GB cards, but there are some that only have 8 GB cards. It is better to have a camera with a large GB card because of the capacity. However, it is helpful to have an understanding of trail camera use. If you are going to have a collection of cameras, you might not need the large SD card, because you will be capturing pictures from several cameras. However, if you only have one camera, a large SD card will be beneficial. If you are going to delete pictures on a regular basis, you might not need a large SD card. If you are recording video, then you will certainly need a large SD card, because video takes up more memory than photos. It is also important to choose an SD card that will work with the camera brand you choose because not all brands are compatible with other brands. When you use a trail camera on a trail, it is highly unlikely that you will have an electrical outlet to plug it into. 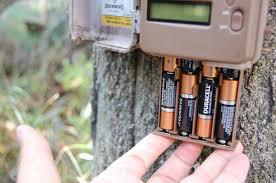 The majority of trail cameras require AA batteries or C batteries. There are also cameras that use lithium batteries. It is a good idea to figure out how many batteries you want to buy and recharge regularly. It is also important to decide what type of battery life you want to live with, because you could be replacing or charging batteries several times per week. It can be helpful to bring a battery tester every time that you wander out to check on your cameras. There are cameras that use alternative power. Some have external powerpacks and some use solar power. Out on the trail, the most useful powerpack is solar because you do not have to worry about replacing batteries. You just have to worry about keeping the solar panels clear of debris. To protect your camera from the outdoor elements, security boxes and accessories are must-have items. These boxes will prevent damage from weather conditions and creatures big and small. They often come in steel and other strong materials. Many camera security boxes are small and compact so they fit in tight spaces so they can be hidden from animals and people. 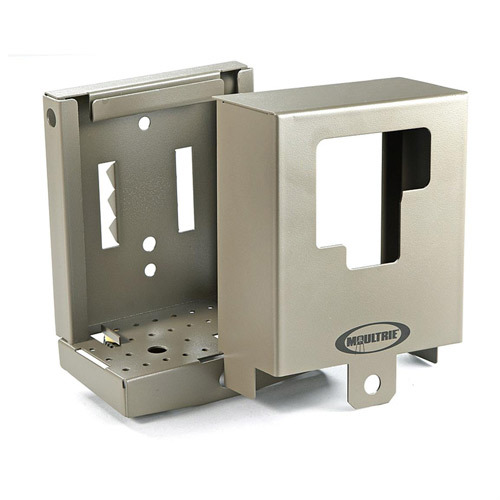 One feature that is important to consider on the security box is the locking mechanism. It is helpful to have a mechanism that is easy to use, but not too easy because you do not want strangers trying to pry it open to steal your camera. You want strangers to struggle with the lock, but you do not want to struggle with it. While considering the lock box, think about where you are putting it, so you can buy a box that will blend into the surroundings. For example, a camouflage box will blend into a wooded area. Also be sure the box fits your camera so the flash and trigger can properly function. And, be sure to buy the necessary installation accessories like the hooks, brackets, and anti-theft cables. These screens are helpful for most trail cameras, but they are not required in a trail camera. They are mostly useful for the installation steps, but once you have the camera in place and pointing the correct direction, you will most likely not use the viewing screen again. You can use the viewing screen to see images and delete them to free up space on the SD card or in the camera’s memory. If you are looking into an LCD viewing screen, know that they are more expensive than other types of screens. So, consider your budget before you commit to buying one. Viewing screens that are too small can be a nuisance, while those that are too big can add unwanted bulk to the camera. Of course, when you are shopping for your trail camera, you do need to consider your budget. There are cameras that cost about $75 and there are some that are priced over $8000. So, your budget really does need to be considered before you make your purchase. It is helpful to know what features you want and how you are going to use your trail camera. Are you looking to use it for professional photographs? Or, are you just looking to see what is roaming around your trails? 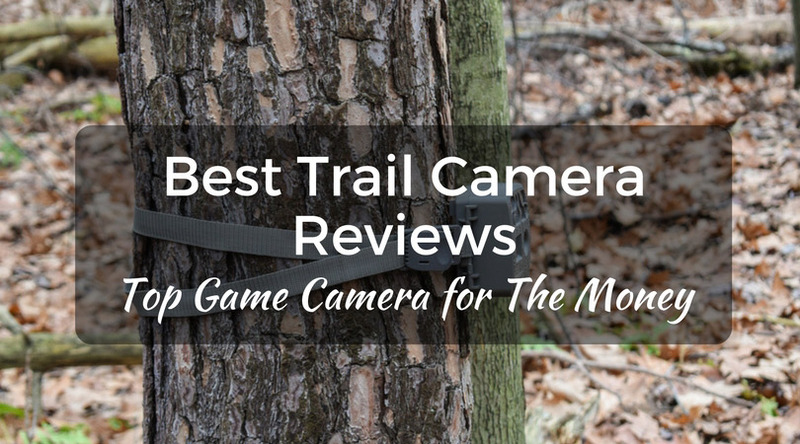 It is possible to find the best trail camera under 100 if you know what you are looking for. If you are looking to take professional-grade photographs, then you will want to invest in a high quality camera with the highest resolution and quickest trigger. But, if you are not just looking to use one as a beginner, then you should really think of your budget. Using a trail camera can be rather fun, so you might find yourself wanting a camera with good features. If you think you might use a feature, then you should invest in a camera that has the feature; if you do not buy the top camera, then you will probably regret it. Think of how much you will use your trail camera. If you are only using it for security purposes, then you should be sure you find one with the detection range that will best meet your needs. A big detection range will cost more than one with a smaller detection range, but if you need that detection range, then you should buy one. It is also important to decide how you will install it and if the camera needs to be hidden. If it doesn’t matter if your camera is covered or not, then you do not need to invest in a camera with an expensive infrared camera. Resolution can really increase the price of the camera. If you are using the camera just for hunting, then you do not need a high-resolution camera. However, if you are looking for high quality night shots, then you will want to invest in a high-res camera. It is usually best to buy a recognized brand for a little more money then to buy an unknown brand that might not have the same quality for a lower price. The same rules apply for the other features and brands. The better brands from top manufacturers spend time on research and development, so they have good products that meet the demands of trail camera users. However, those cameras can get expensive, especially those with the most features. Be sure that you buy a camera that meets your needs and satisfies your budget, too. 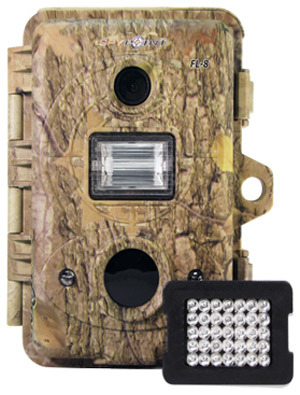 There are several trail cameras that are the best in their classes. These cameras have great features for the money. They are designed by the best brands and they meet the needs of all types of users from absolute beginners to top professionals. With the recognizable name of Browning, you know that this camera is designed for hunters and outdoorsmen. This is another favorite with those who want to know what’s on their trails before they start hunting. This camera uses infrared LED illumination at night to keep the camera hidden. The flash ranges about 100 feet and it captures images at 10MP. Videos include sound and they are captured at 1280×720. Videos can be as short as five seconds and as long as two minutes. Images can be sent to a TV or a computer with a USB cord. If you are looking for a quick camera that will capture quality images in all lighting conditions, this is a good option. 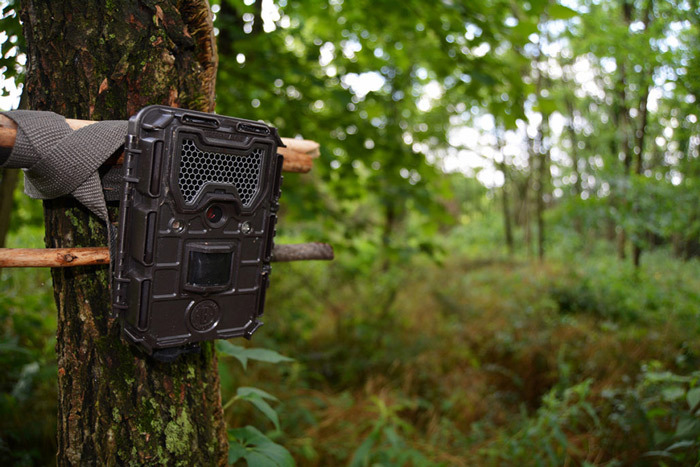 The mini trail camera has a trigger speed that is less than one second and can capture as many as three images. The images that are captured are done so at 12MP 1080P during the day or night. Along with these high quality images, the camera also includes a wide detection angle of 120 degrees and it can reach 65 feet in range. The infrared LED flash is designed to be stealthy so that animals are not disturbed in their natural habitat. This camera also has one of the largest LCD displays so you can easily see the images before you decide to save or delete them. The camera also has a useful collection of function. They includes timelapse and interval along with multi-shot options. It also has a timer and it has password protection to keep people out of your camera. It has a threaded feature for a tripod and is has an alarm that will warn you when battery power is getting low. This little camera is priced to sell and includes several desirable features. It has a 12.0 MP resolution, so it captures clear images. The quick trigger speed clocks in at under one second. It’s flash range reaches 50 feet and because the flash is long-range infrared, animals are not spooked by a quick flash of light. While the camera does not record any audio, it does record video at 480/px.The compact camera has an LCD screen interface so it is easy to install. It also uses the Moultrie Mobile features to make the management of the photos easy – no wires are needed to access your images. You can also trust that Moultrie took great care to develop this camera because the camera comes with a two-year warranty and solid field testing. Bushnell is one of the most recognizable names in trail optics, so you know that the camera will be a good option. Bushhell trail camera reviews always provide kind words because they offer best trail camera under 150. This camera is no exception – it is a top product at a quality price. The camera has variable resolution so you can choose from 3, 8 or 12 MP. The trigger speed is 0.3 seconds and you can adjust the number of images that are captured per trigger. The 80-foot infrared flash will capture great images in the darkest night and the brightest day. Video is captured at 720p.This fabulous little camera is easy to hide and extremely durable. It data stamps each image with the date, time, and moon phase. It comes with a one-year warranty. And, it lasts up to 12 months on a set of AA batteries. 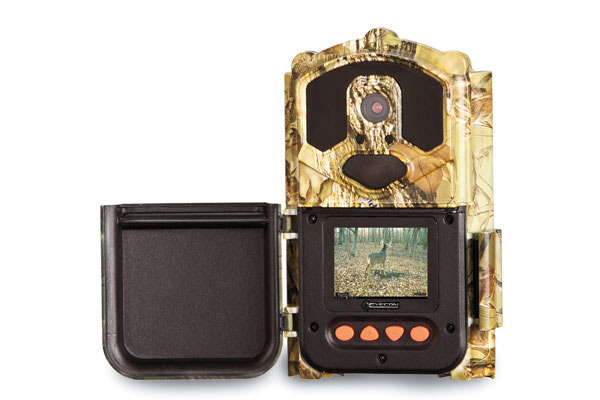 This camouflage-covered trail camera is loaded with features that make it a popular choice. This camera shoots 12MP full color resolution photos and will shoot up to nine photos per trigger with speeds under one second. The video is also high quality at 1920*1080P, and will record up to 90 seconds at a time. This camera also uses an LED IR black flash that will expose images that reach 75 feet in distance. The camera also includes a patented motion freeze that makes it a good choice for people who prefer shooting cold blooded animals like reptiles and amphibians. The durable camera is waterproof and it is also protected from sand, dust, and other weather issues. This is another great product that will capture quality images in low light. It has a specially designed RETINA with a sub-one second trigger to get the images you need at night. It uses an infrared “emitter” that reaches up to 100 feet in range. The reflex trigger is .5 seconds and it uses a burst mode to get one to nine images with each trigger. The little camera comes with serious features for security and image protection. The backlit programming menu is intuitive and easy to figure out. But, the best part of the camera is the manual shot that comes with password protection, so even if your camera is taken, it cannot be used unless someone knows the password. This also protects the 32GB SD card from being stolen, too. 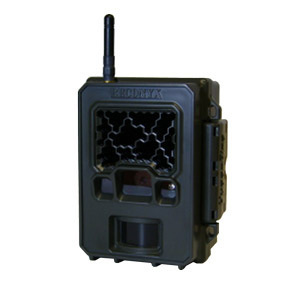 This might not be the most recognizable name in trail cameras, but it is a great product. It has a lightning fast trigger that varies between 0.8 and 1.2 seconds and can capture up to five shots. It also captures images at 8 MG, so the resolution looks good. The video also captures sound, so you can fully appreciate what gets captured on screen. The flash and detection range is also substantial at 50 feet and 50 degrees. The infrared flash uses LED in a sneaky way so that the creatures are not disturbed in their natural habitats. When the photo is captured, the camera places a time stamp on a little strip across the bottom of the image. The stamp also includes the date, phase of the moon, and the temperature. The batteries have captured nearly 12,000 photos before running out of juice, so you can put the camera up on your trial and wait before removing it. The last camera on our list includes more features and for a great price. The special feature on this camera is its ability to shoot time lapse images. It has a 5 MP sensor to capture 12 MP photos and 1080P video and audio. It has one of the widest angles at 120 degrees and has a trigger of 0.4 seconds. The flash consists of 42 LED sensors and a no-glow black infrared flash to capture images up to 66 feet away. Along with the time lapse ability, the camera will also shoot on intervals, with a multi-shot feature, and with a timelapse or timer set-up. It has a motion detector and the camera adds a time stamp to every image. The camera case is durable, water-proof, and dust-proof. It has a one-year warranty and batteries can last up to 6 months. This camera only requires 8 AA batteries and it can hold a 32G SD card. 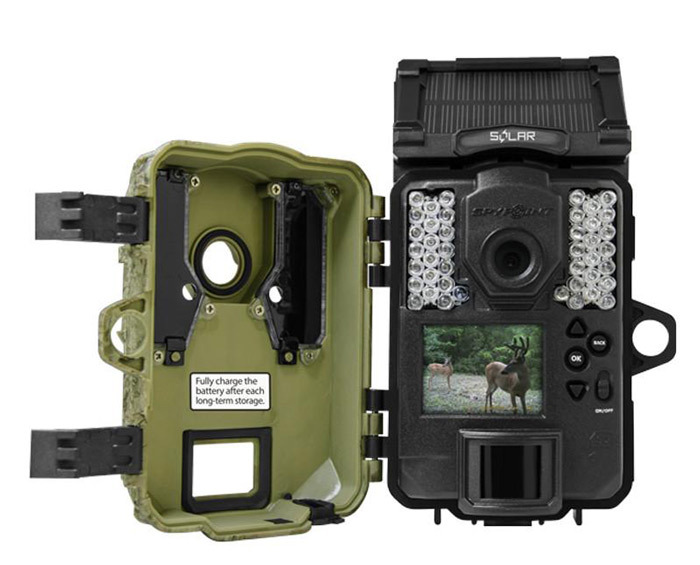 Shopping for a trail camera does not have to be a difficult task. Once you know what type of camera you need, it is easy to find one that is durable and effective. The cameras that we have tested are all affordable and provides features that add to the experience of scoping out the trail prior to a hunt. These cameras are ideal for use in the wilderness, but they can also be used indoors or around a home or business for safety purposes. In order to get the most use out of the camera, buy one with everything that you need and maybe even a little more than you think you might need – especially if it is afforable.